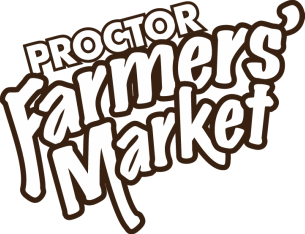 Welcome to the Proctor Farmers' Market! N. 27th St & N. Proctor St.
Watch our Video, & hear from our Vendors & Customers. It's easy to use your EBT Card at the Market! Our sponsors play an essential role in the success of the Market. Click here to become involved!